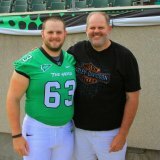 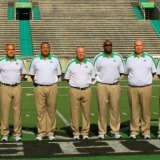 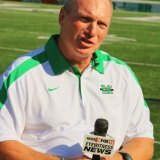 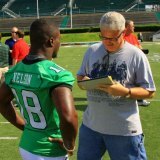 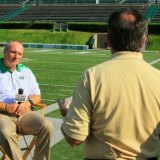 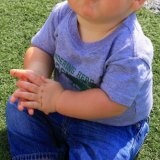 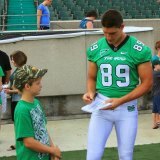 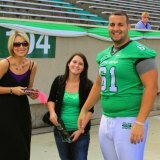 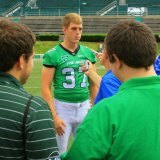 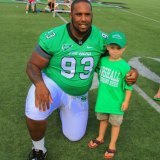 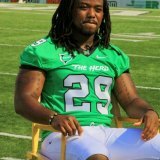 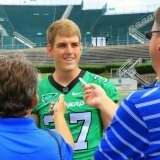 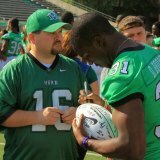 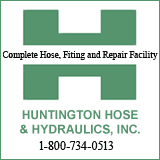 HUNTINGTON, WV (HNN) - Marshall University's 2011 football squad hosted their Media Day, Sunday, Aug . 14 at Joan C. Edwards Stadium. 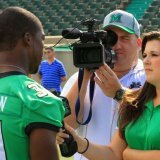 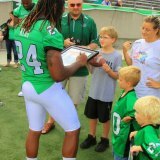 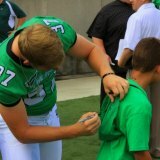 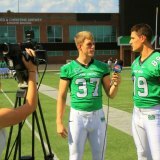 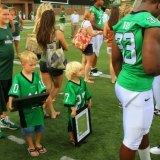 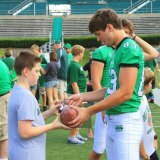 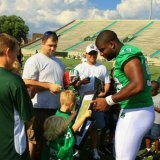 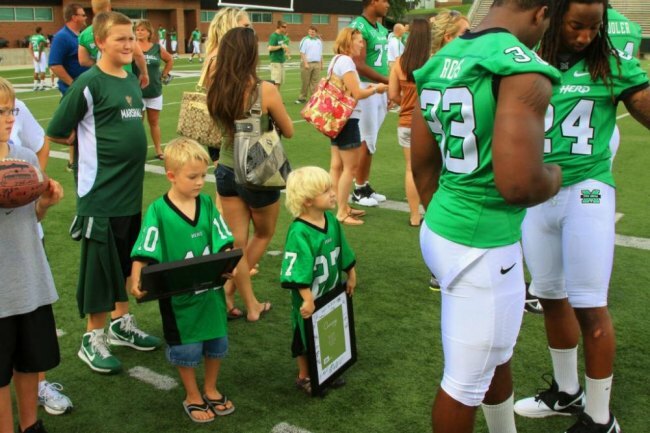 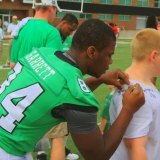 Television stations, news reporters and radio broadcasters came to meet and talk with the 2011 edition of the Marshall football team. 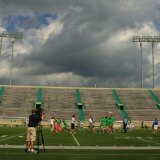 The weather was nice as the threat of rain held off. 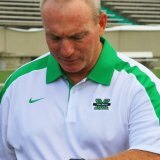 New Marshall Sports Information Director Jason Corriher has been on the job for twelve days and was making sure things ran smoothly. 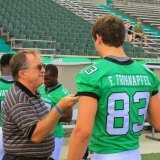 He was getting help from Associate Athletic Director of External Affairs Aaron Goebbel who was directing fans on the field. 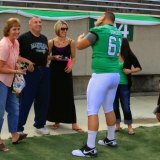 Many family members, friends and fans came on to the field to get autographs from the players and have pictures taken with them.